Our pest control company is located near Hingham Shipyard. If you do not see your city listed and are still typing in pest control near me, give us a call and we’ll be happy to help! Say goodbye to those unwanted pests in your home or office when you rely on our reputable pest control company in Hingham, Massachusetts, for prompt and reliable service. 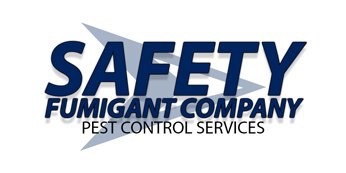 For 90 years, Safety Fumigant Company has served residential, commercial, and industrial customers throughout the area, and we’re ready to help you get rid of those pests, whether you need a rat exterminator or ant control. Don’t wait until the effects are visible, especially if you need termite treatments. Because termites generally gain access to your home from access points in or near the foundation and attack wood from the inside out, early detection requires the skills of a trained termite inspector. Our certified termite inspectors can detect the presence of termite colonies before they have a chance to harm your building or even become visible to you. 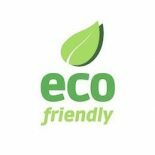 Our low-odor spray and baits make it so that your home will be back to normal after we finish with your pest or rodent extermination. The Safety Fumigant Company has been in business for over 90 years as has an A+ Rating with the BBB. We are a great company that cares about our customers. Contact your local exterminators today!